Ready for your Chromecast but aren't down with the more-than-two-week wait to get it directly from the Play Store? No worries, Amazon will be your Huckleberry – it has the unit available now for $35, with no shipping costs, and you should have it in just a few days' time. 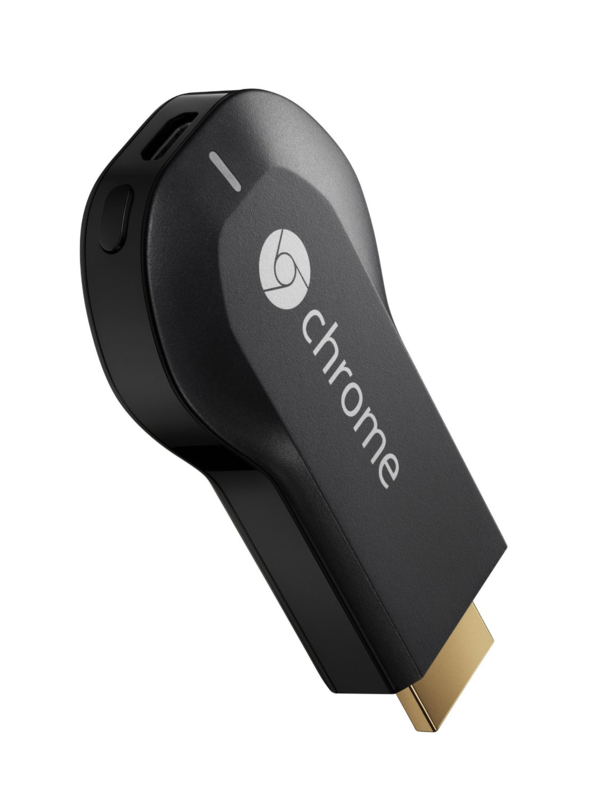 For those who may not have been around for the news, the Chromecast is an HDMI dongle that plugs into your TV and allows you to beam videos, movies, music, and more directly from your tablet, phone, laptop, or Chromebook Pixel. It currently works with YouTube, Netflix, Play Music, Play Movies & TV, and a few others that should cover basically all your bases. In fact, three months of free Netflix is along for the ride if you pick one up, which is good for both new and existing customers. It basically pays for itself. These will likely be gone soon, so head here to grab yours now.